Long-lasting, color-coated synthetic or vinyl siding has been a popular choice for generations and it's easy to see why. It increases your home's energy efficiency, reduces long-term maintenance costs, and raises your home's value – all at an affordable price. At Impriano Roofing & Siding, our team has over 40 years of experience providing residential siding to Malvern, West Chester, and the surrounding areas. Our siding products are available in a wide variety of panels, textures, and colors. Along with a selection of color-matched accessories, soffit, trim and gutters, we can help you create the perfect look for your home! We install world-class siding for our customers in West Chester, Malvern, Chadds Ford PA, and the surrounding areas. We install all materials from vinyl siding, fiber cement to aluminum. We use top manufacturers such as CertainTeed, Mastic Siding, James Hardie, and LP. As a member of the National Roofing Contractors Association (NRCA), your home-improvement project is in good hands. We keep up with the latest industry trends and information to ensure our certified installers have the demonstrated knowledge and proper installation techniques to get the job done right. Whether you're remodeling your home, or building a new home, we can ensure you our professional installation, products, and exceptional customer service are incomparable. 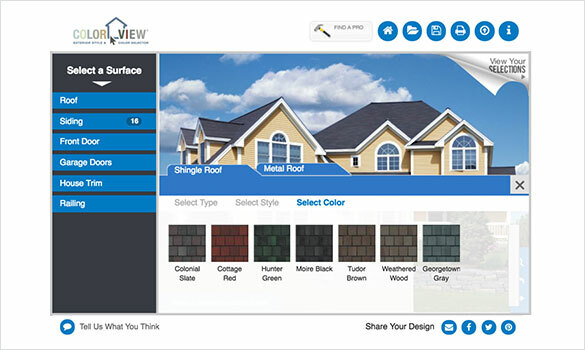 Mastic's Home Exterior Visualizer allows you to experiment with colors and materials. 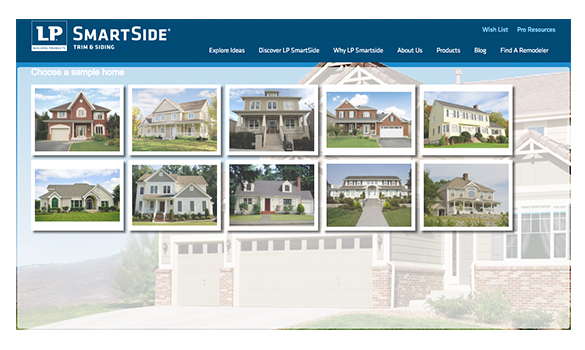 Get ideas on how LP Smartside Trim and Siding can transform your home. Try their visualizer. 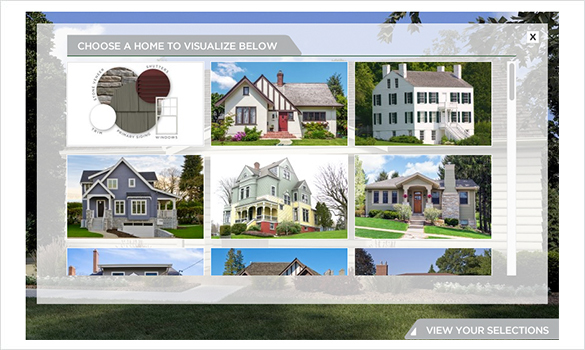 Create your own color palettes with JamesHardie's Home Color Tool, below.